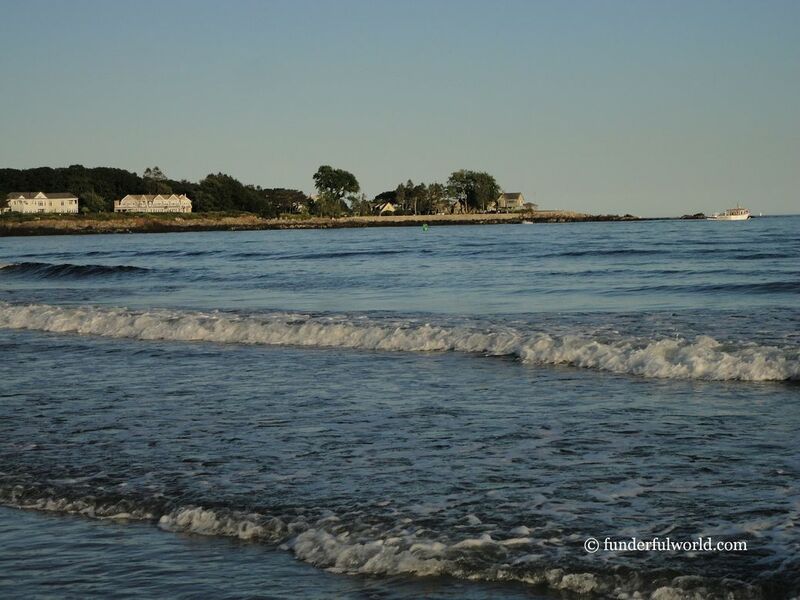 Nevertheless, we set off to find our favorite spots along the vast, clean, sandy beach at Ogunquit. Junior settled down to play in a warm pool of water that had formed on one side. As waves lapped at my feet, I pinched myself to make sure that it wasn’t all a dream… that we were, indeed, at a “beautiful place by the sea” in Maine. Postcard from Maine. 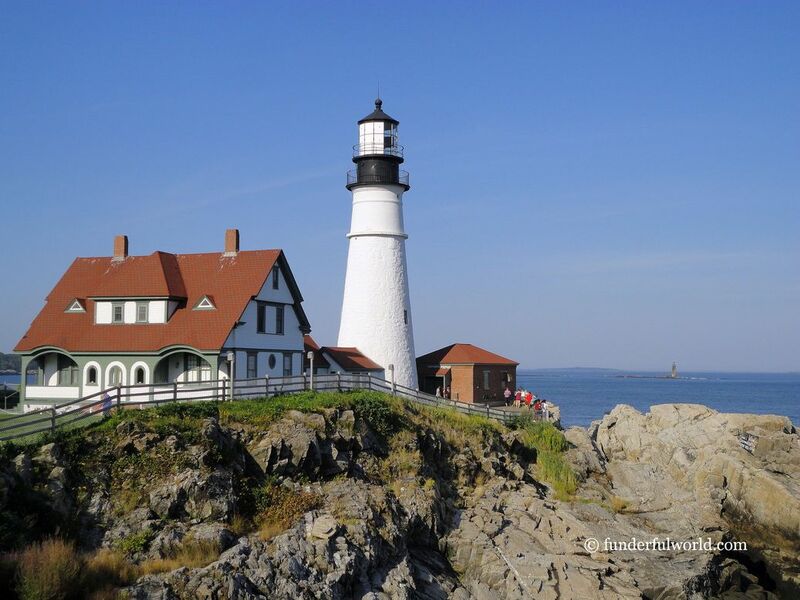 Portland Head Light, Cape Elizabeth, Maine, USA. 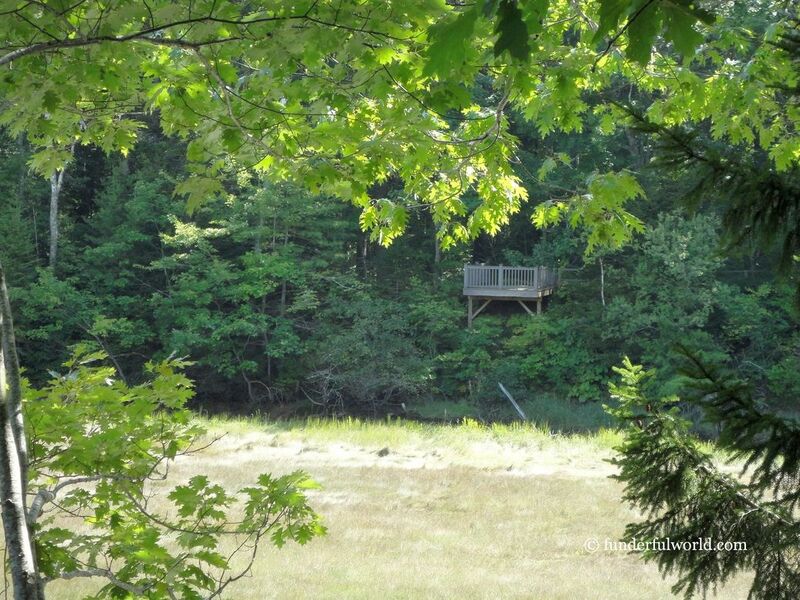 During our road trip through the New England region, we spent a few days in southern Maine. 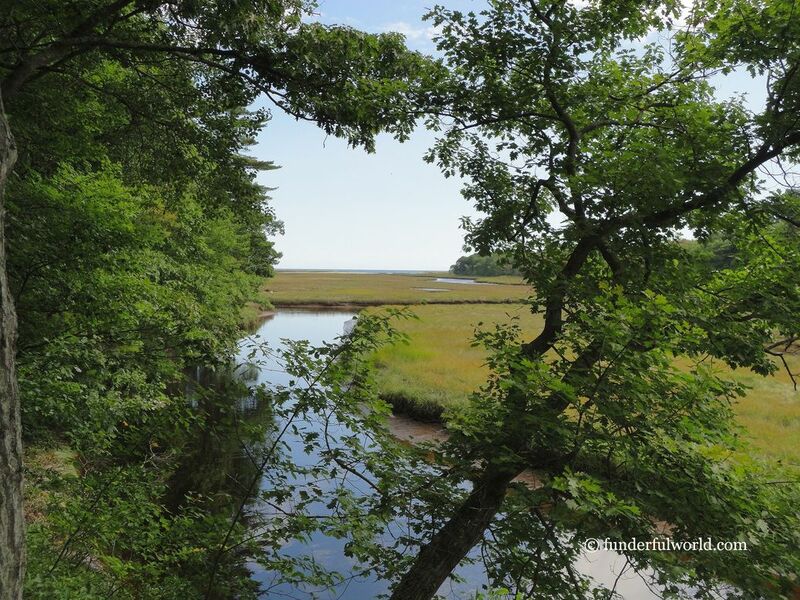 We observed varied landscapes such as salt marshes and estuaries along a walking trail, strolled along wide stretches of sandy beach (and dared to take a short dip in the chilly waters), learned about Maine’s narrow-gauge railroad (and enjoyed a train ride), and marveled at the magnificent views and pretty lighthouses along the coast. Beautiful hiking trails at Rachel Carson National Wildlife Refuge present an opportunity to view wildlife and picturesque landscapes. 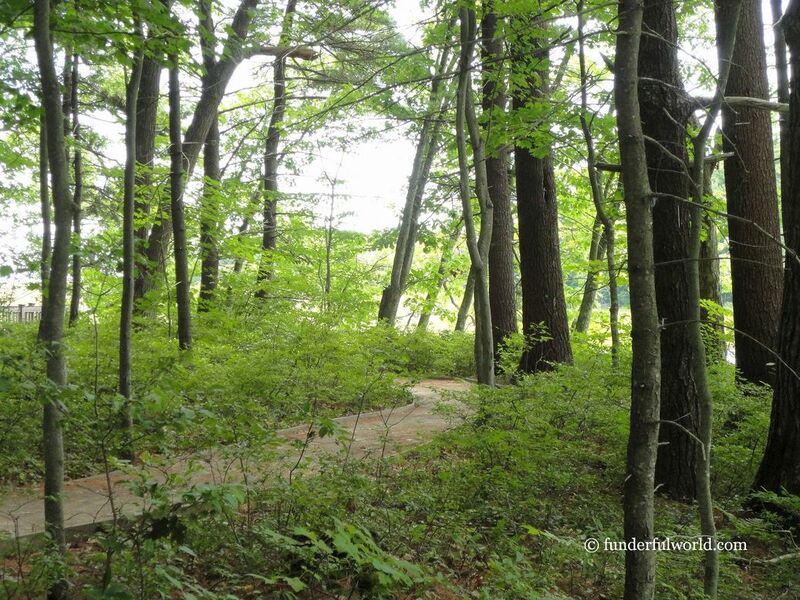 We chose a simple nature walk trail in Wells, near Kennebunk. The approximately one-mile loop traces a path through varied vegetation and offers views of salt marshes, estuaries, and a bit of the sea. Although we didn’t spot many birds, the walk was invigorating; we took several pit stops along the way to revel in the tranquility of the surroundings. Walking Trail. 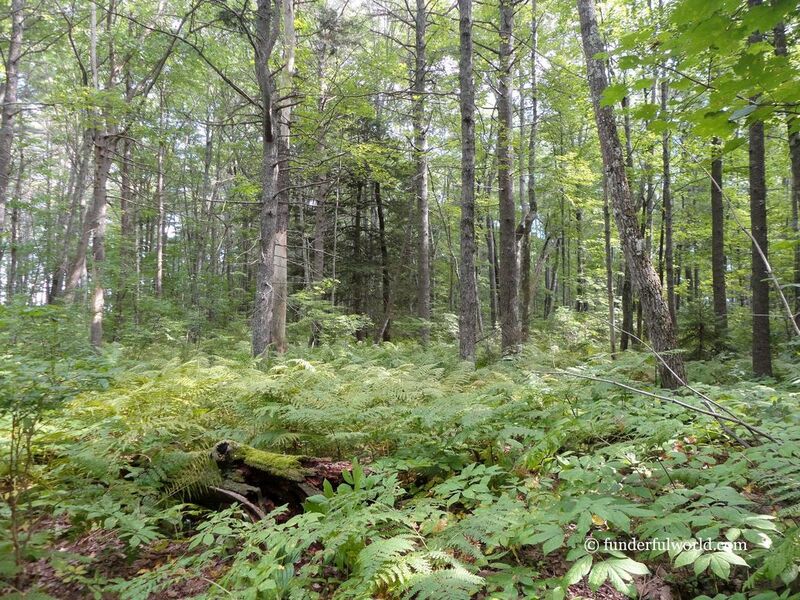 Rachel Carson National Wildlife Refuge, Maine, USA. Views from the walking trail. Rachel Carson National Wildlife Refuge, Maine, USA. Watch out! Views from the walking trail. Rachel Carson National Wildlife Refuge, Maine, USA. Along the walking trail. Rachel Carson National Wildlife Refuge, Maine, USA. Information about the refuge and the trails is available at https://www.fws.gov/refuge/rachel_carson/. We hopped from one beach to another, trying to maximize the time spent at each one (to make the most of the exorbitant parking fees in the town). 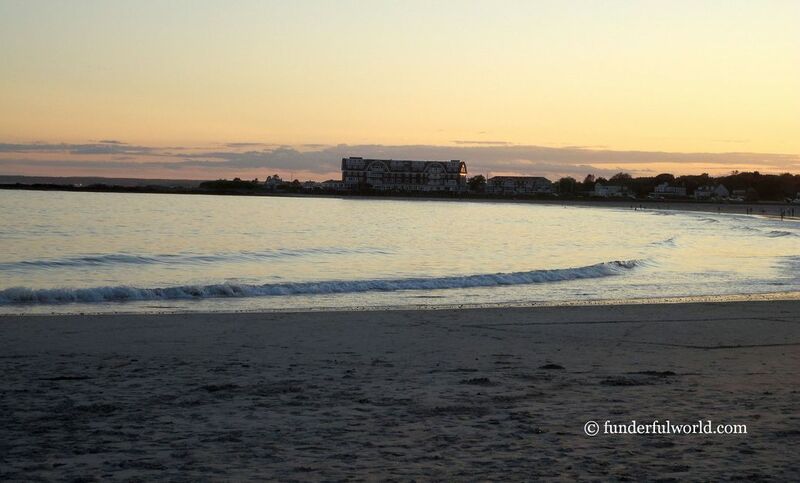 If you are in the Kennebunk-Kennebunkport region, take a pick from a string of interconnected beaches–Gooch’s Beach (Long Beach), Middle Beach (Kennebunk Beach), and Mother’s Beach. Or visit all of them! Back and forth. Kennebunkport-Kennebunk beaches, Maine, USA. At sundown. Kennebunkport-Kennebunk beaches, Maine, USA. 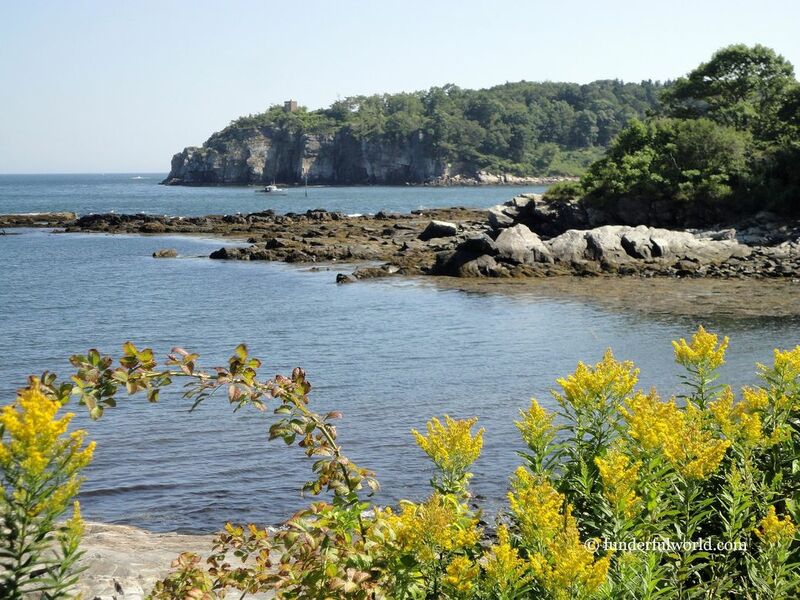 For more information about the beaches here, go to http://gokennebunks.com/pages/visiting/beaches/. The charming town of Ogunquit lives up to its name. We walked around the streets of the pretty town, and then cooled off at the beach. Junior found a warm pool of water that was just perfect for him. With clean restrooms and outside showers, this sandy beach appeared to be a favorite hangout for families. Not to be missed! Ogunquit Beach, Maine, USA. 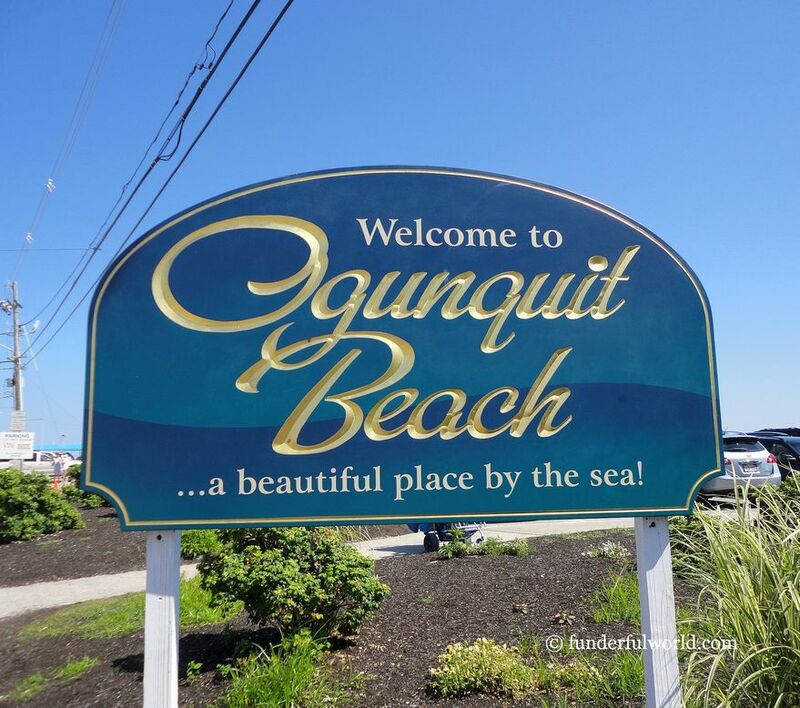 For more information about Ogunquit beach, visit https://visitmaine.com/things-to-do/parks-recreation-areas/ogunquit-beach/. No trip is truly complete until the mandatory train ride. And thus, the Maine Narrow Gauge Railroad Company and Museum found its place on our itinerary. 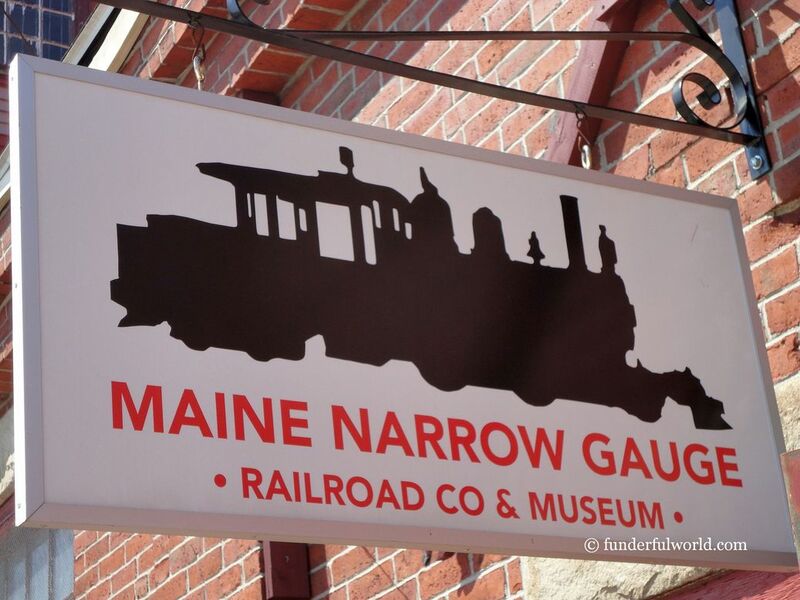 Located in the city of Portland, this museum houses numerous exhibits, photos narrating the history of the narrow gauge railroad in Maine, a small play area for kids, and RAILCARS! 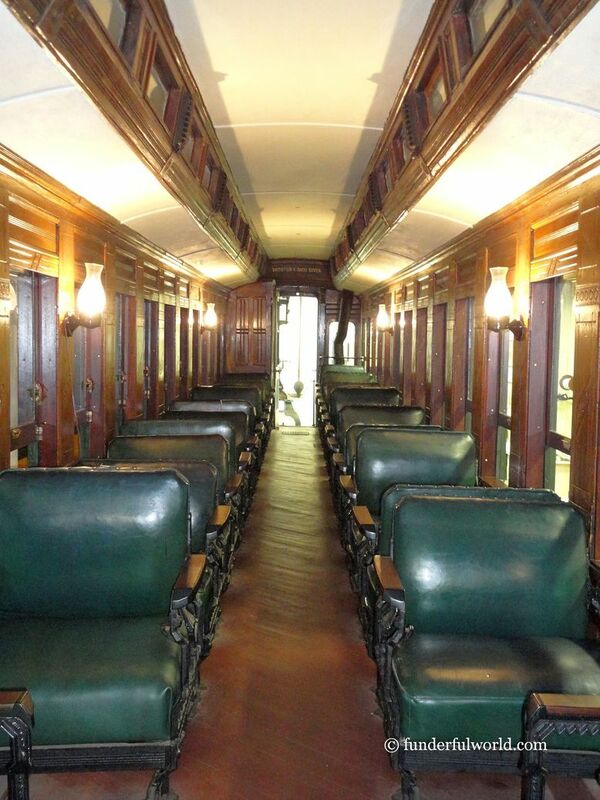 Bonus: A real train ride with views of Casco Bay. What more could one ask for? After exploring every corner of the museum, we were ready for the train ride. Junior could barely conceal his excitement as the train chugged along. 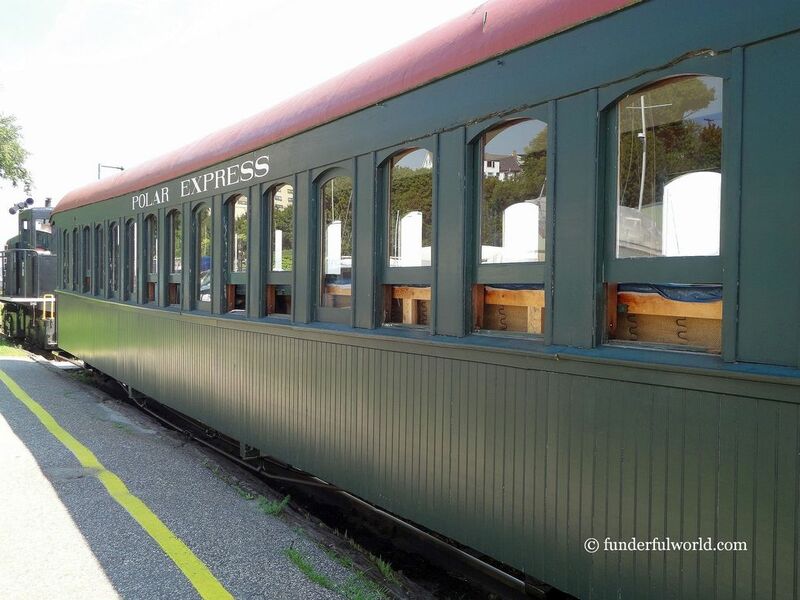 We had a delightful time noting the details of the railcars and peering out at the views of the bay. After a pleasant ride of about half an hour, we were back at the museum and Junior indulged in some playtime. Maine Narrow Gauge Railroad Company and Museum. Portland, Maine, USA. Railroad car. Maine Narrow Gauge Railroad Company and Museum. Portland, Maine, USA. Hop aboard the Polar Express. Portland, Maine, USA. Views of the bay from aboard the Polar Express. Portland, Maine, USA. Detailed information is available at http://www.mainenarrowgauge.org/. 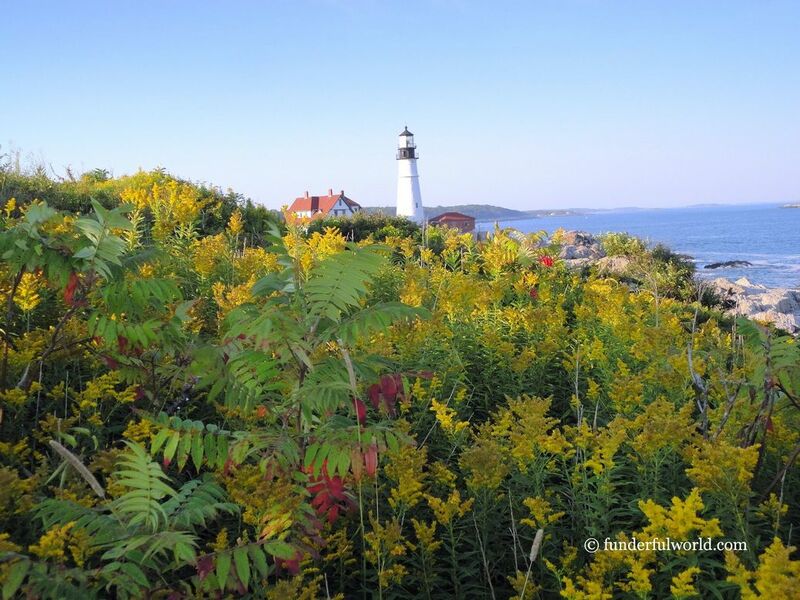 A string of lighthouses dot the scenic coast of southern Maine. We began our journey of lighthouse-hopping at the beautiful Portland Head Light in Cape Elizabeth. The beautiful lighthouse is framed against a fine background. While I was riveted to the spectacular views, Junior was thrilled at the sight of the adjacent Fort Williams Park. We walked, ran, and played in the park until B remembered that other lighthouses were also on our itinerary. Portland Head Light and Fort Williams Park. Cape Elizabeth, Maine, USA. 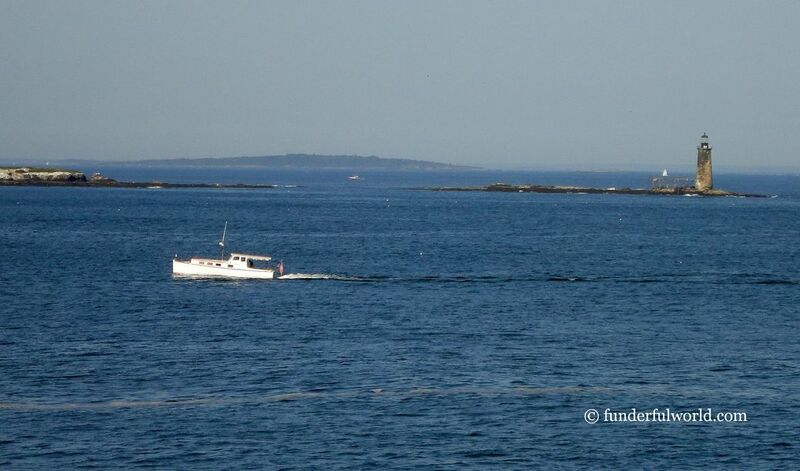 View from Portland Head Light. Cape Elizabeth, Maine, USA. We left Portland Head Light, hoping to find the other pretty cousins during our evening drive. Strolling in downtown Portland is a delightful experience. We walked along the streets, looked at pretty shop windows, enjoyed some ice-cream, and had a lovely evening outdoors. 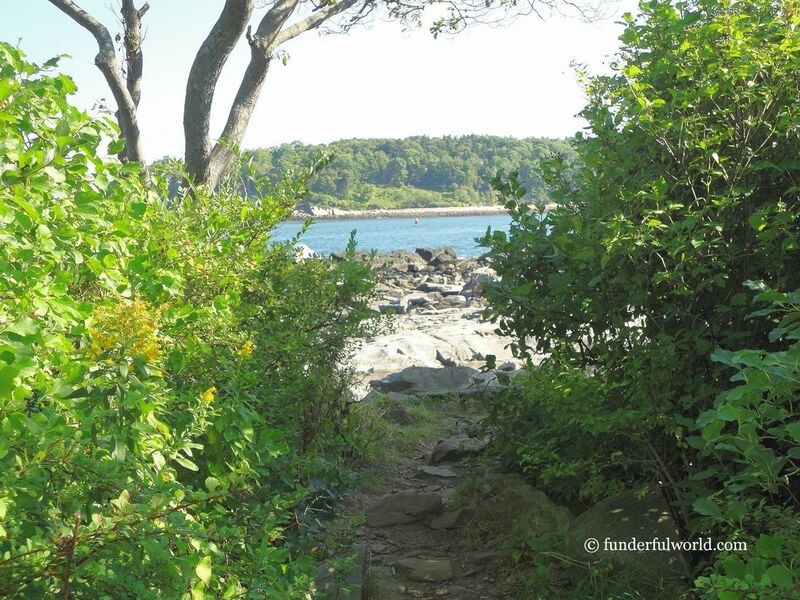 A visit to Peaks Island, accessible by ferry from Portland, rounded up our vacation in Maine. 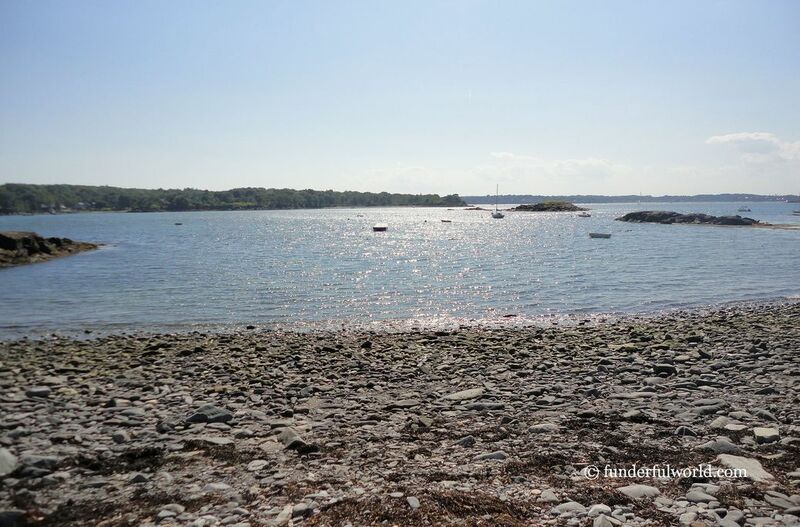 We ambled along various paths on this beautiful island in Casco Bay, ate a picnic lunch at a spot with a beautiful view of the ocean, and vowed to return to Maine. From the ferry to Peaks Island. Portland, Maine, USA. On Peaks Island. Maine, USA. ← [Pune, Maharashtra, India] Ganesh Chaturthi 2016: Lights… Camera… Action!